Should you wish to target customers from Eastern & Central Europe, then hosting your websites in our Eastern European datacenter is really a wise step. 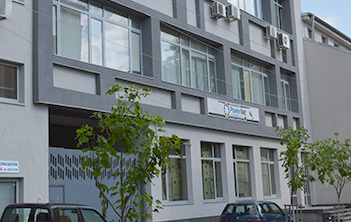 Our Eastern European datacenter - Telepoint is located in the capital, Sofia, this datacenter is situated at the crossroads of both nearby and global major Internet lines and it features exceptional connectivity for a lot of European nations. 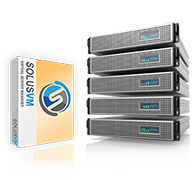 Тhis data center facility is available with all web hosting plans, VPS hosting and semi-dedicated hosting servers.